Oyster Pointe on Kitty Hawk Bay Association, Inc. 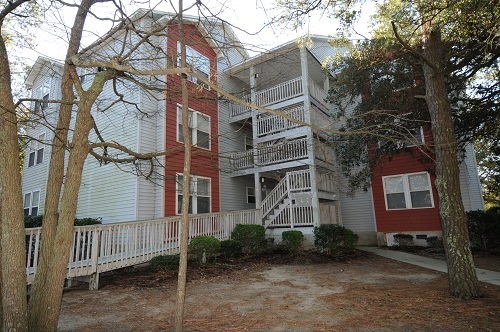 Oyster Pointe is conveniently located at milepost 7.5 in the heart of Kill Devil Hills. Just a short drive from the beach and a variety of stores, Oyster Pointe accommodates any Outer Banks vacationer’s needs. If guests of Oyster Pointe have had their fair share of beach time, they can come back to the property and enjoy the pool which is private to guests of the community. The Oyster Pointe community is also just a short walk from many of the areas sound accesses.